It's milestone in more ways than one. 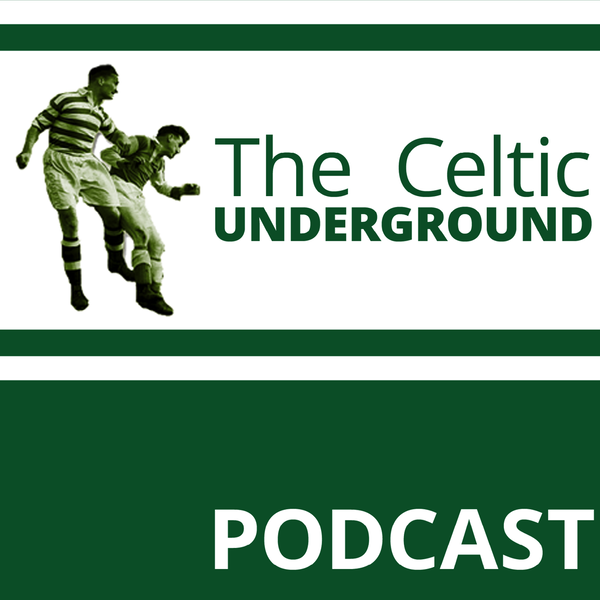 We have now reached the end of the first season of the Ronny Deila era and it's also the end of the first 250 podcasts from Celtic Underground. Eddie may be still living in a cave but we still have enough regulars from the podcast to have a multi-cast review of Ronny's first term. Hullbhoy & Lachie passed on their apologies but we Harry was still joined by St Anthony, Mak Cooper, Mark Cameron and Lawrence Donegan to doscuss season 2014-15. The bhoys start with the departure of Lenny and the fact that they weren't really surprised (not that they didn't appreciate the work Lenny had done, just that there seemed to be a natural ending to his time). The rambling chat rolls along from there through the preparation of the squad for Cahmpions league and then onto the "challenge" from the Dons, stopping off for a discussion on youth before a quick look over the fence at next term.